Examining the charts of several names that are being bought and how to play them. 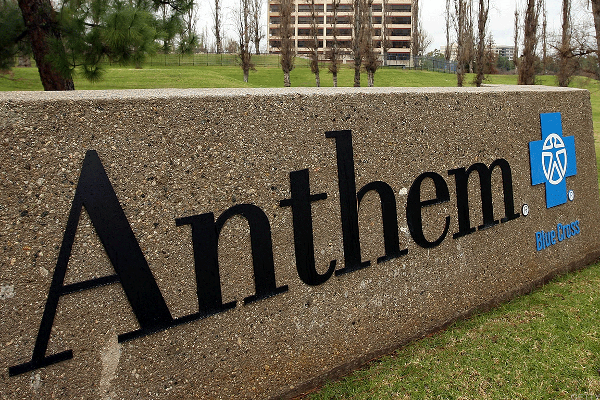 Chart indicators suggest Anthem may be ready for run at $300. What to do when the market gets choppy as hundreds of companies report results. Stocks traded higher at midday Wednesday. 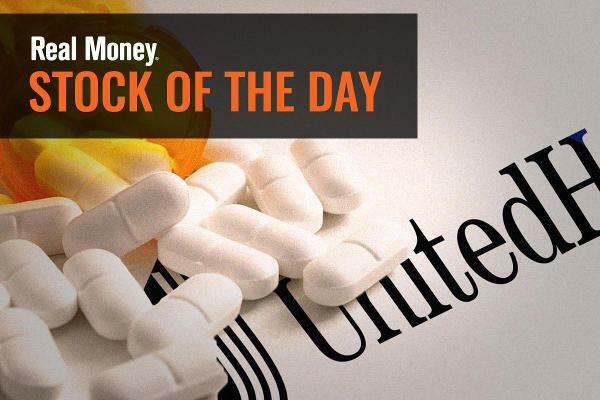 Healthcare stocks lagged Friday following the President's actions against Obamacare. There is one health care company that's profitable from Obamacare, according to TheStreet's Jim Cramer. Changes in economy have shored up weak areas. Nordstrom beat sales and earnings expectations but the stock is still down as the overall trend is for Americans to buy less clothing.